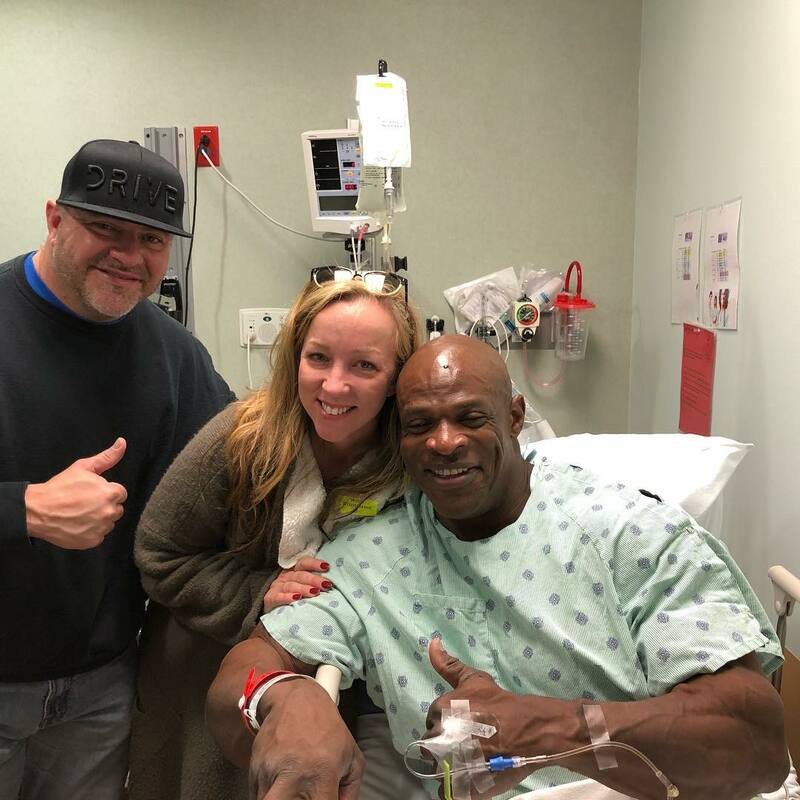 SURGERY UPDATE #2: Ronnie Coleman Has Successful Surgery! His 8 Mr. Olympia titles alone made him a household name, and his character continues to make him an inspiration in the bodybuilding field. It displays Ronnie and his massive forearms in a hospital gurney with a tube taped to his arm. Last month, Ronnie gave more insight into this surgery in a much longer Instagram post. The last surgery, he said, was severely painful, and he was hospitalized for about a month. For this one, the doctors will be removing his intestines to access his spine through the front of the abdomen, as he has a large amount of scar tissue on his back from previous surgeries. Ronnie also recently released his new podcast, in it, he discusses compelling several subjects, including the most recent surgery. Those are the words of a truly special human being. Very few of us can even hope to possess the strength of spirit that seems to come so naturally to Ronnie Coleman. The great news is that the former Olympia champion’s surgery went successfully. Take a look at the below update! 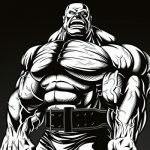 Ronnie Coleman is undoubtedly one of the greatest bodybuilders of all time. We wish him fast and speedy recovery!